Discover which type of charitable trust best fits your estate plan with the FREE guide Trusts: Choose From 2 Win-Win Ways to Donate. Do you want to benefit from the tax savings that result from supporting Bellarmine College Preparatory, yet you don't want to give up any assets that you'd like your family to receive someday? You can have it both ways with a charitable lead trust. A charitable lead annuity trust pays a fixed amount each year to Bellarmine College Preparatory and is more attractive when interest rates are low. 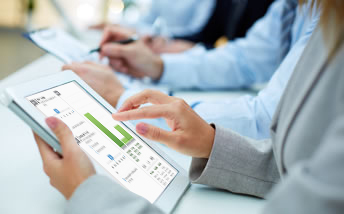 A charitable lead unitrust pays a variable amount each year based on the value of the assets in the trust. With a unitrust, if the trust's assets go up in value, for example, the payments to Bellarmine College Preparatory go up as well. George would like to support Bellarmine College Preparatory and provide for his children. George received a windfall amount of income and needs a large income tax deduction to offset the income. Following his advisor's recommendation, George funds a grantor charitable lead annuity trust with assets valued at $1,000,000. George's trust pays $70,000 (7 percent of the initial fair market value) to Bellarmine College Preparatory each year for 15 years, which will total $1,050,000. After that, the balance in the trust reverts back to George. He receives an income tax charitable deduction of $854,311. Assuming the trust earns an average 6 percent annual rate of return, George receives approximately $767,240 at the end of the trust term. *Assuming annual payments and a 3.2 percent charitable midterm federal rate. 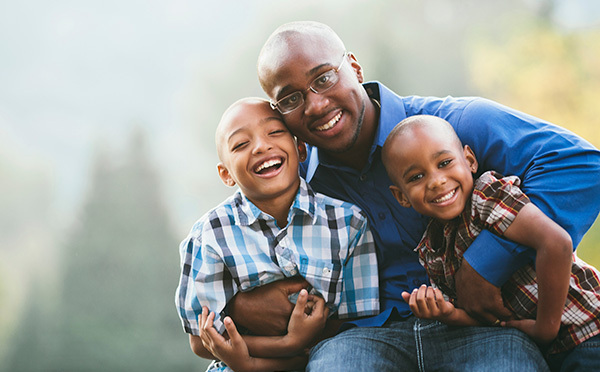 Submit a few details and see how a charitable lead trust can benefit you. With a Charitable Lead Trust. Contact Bill Colucci, Esq. 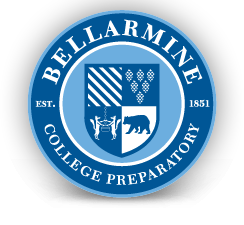 '82 at 408-537-9279 or bcolucci@bcp.org to talk about supporting Bellarmine College Preparatory by setting up a charitable lead trust. If you include Bellarmine College Preparatory in your plans, please use our legal name and Federal Tax ID. A charitable bequest is one or two sentences in your will or living trust that leave to Bellarmine College Preparatory a specific item, an amount of money, a gift contingent upon certain events or a percentage of your estate. "I, [name], of [city, state, ZIP], give, devise and bequeath to Bellarmine College Preparatory of San Jose, CA [written amount or percentage of the estate or description of property] for its unrestricted use and purpose." A donor advised fund is an account that you set up but which is managed by a nonprofit organization. You contribute to the account, which grows tax-free. You can recommend how much (and how often) you want to distribute money from that fund to Bellarmine College Preparatory or other charities. You cannot direct the gifts. You fund this type of trust with cash or appreciated assets—and may qualify for a federal income tax charitable deduction when you itemize. You can also make additional gifts; each one also qualifies for a tax deduction. The trust pays you, each year, a variable amount based on a fixed percentage of the fair market value of the trust assets. When the trust terminates, the remaining principal goes to Bellarmine College Preparatory as a lump sum. You fund this trust with cash or appreciated assets—and may qualify for a federal income tax charitable deduction when you itemize. Each year the trust pays you or another named individual the same dollar amount you choose at the start. When the trust terminates, the remaining principal goes to Bellarmine College Preparatory as a lump sum. A charitable gift annuity involves a simple contract between you and Bellarmine College Preparatory where you agree to make a gift to Bellarmine College Preparatory and we, in return, agree to pay you (and someone else, if you choose) a fixed amount each year for the rest of your life.